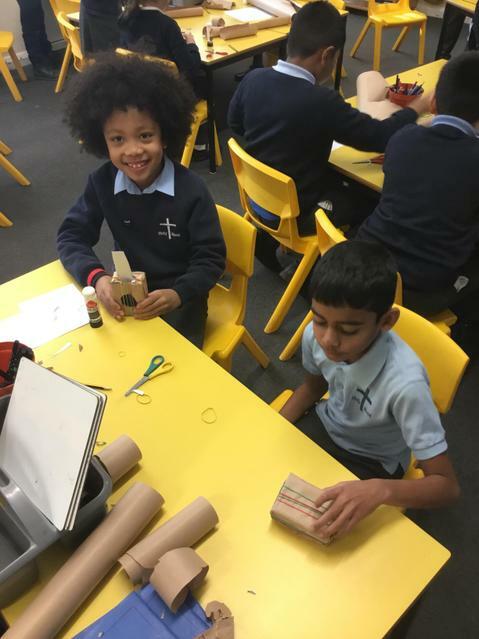 In science, the children in Year 4 are currently studying a unit of work on sound. 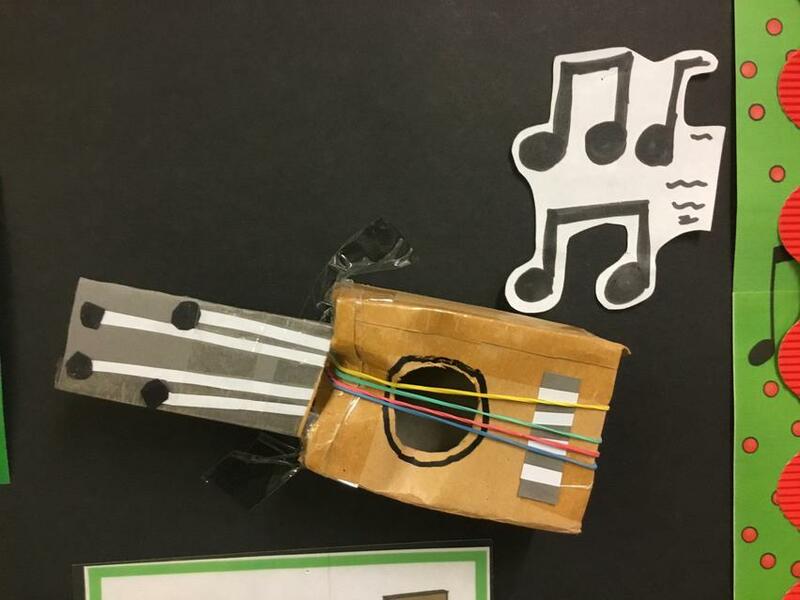 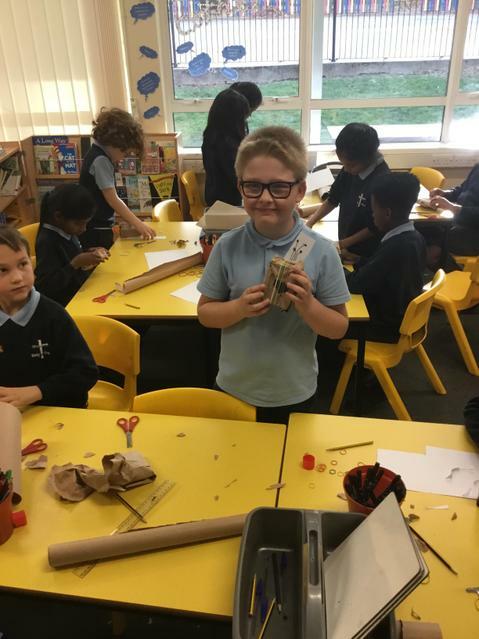 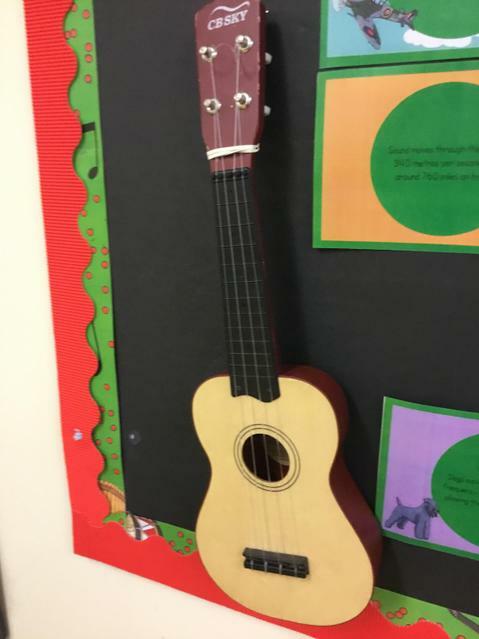 This week, they explored how sound is caused by vibrations and proved this theory by designing and building their very own ukuleles! 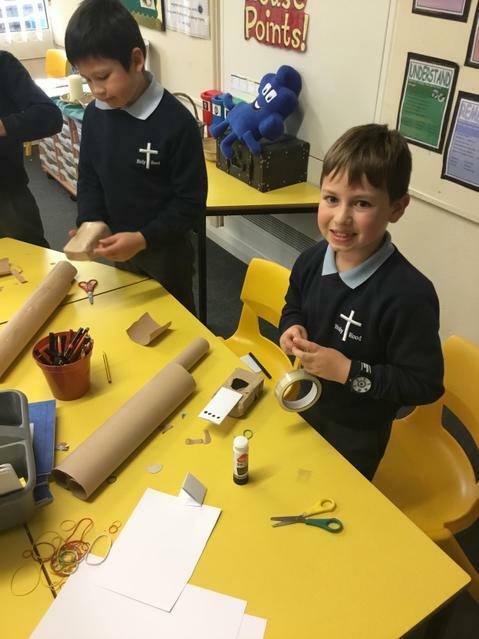 It was a very exciting although rather noisy afternoon!